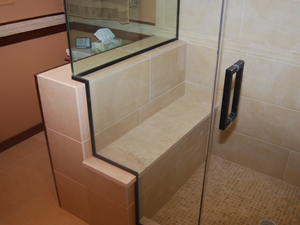 Bathroom remodel in La Grange Park, IL by Regency Home Remodeling. Save 40-60% on your new bathroom with our wholesale direct buy program. For your free estimate contact us at 1 (773) 930-4465.